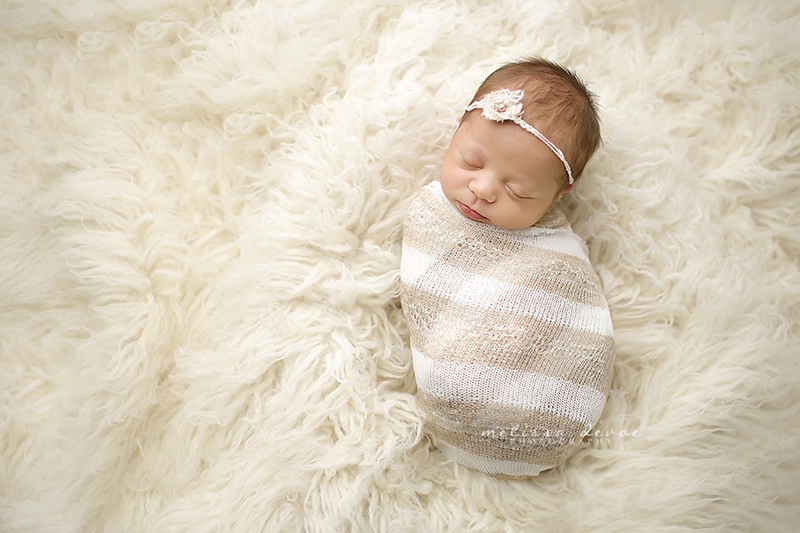 Lucky me — two baby girls in the studio in a row! I loved it! 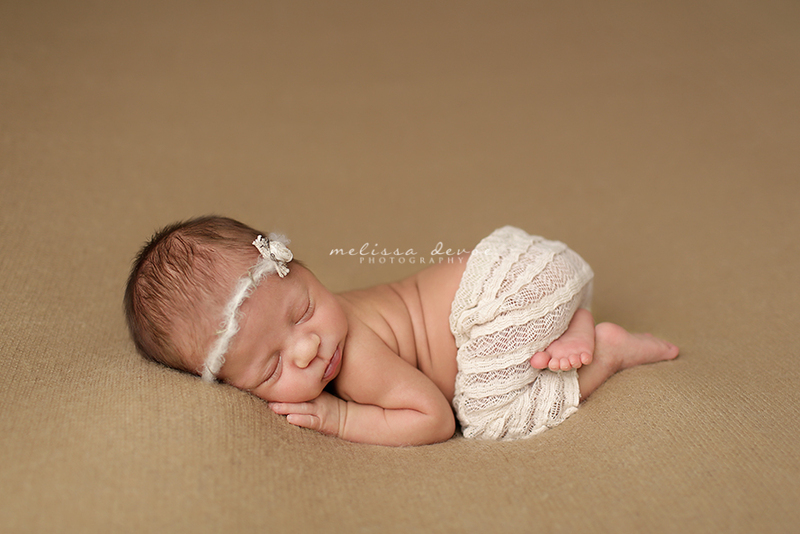 Little Riley came in at three weeks old for her session and she was AMAZING – beautiful, tiny, sleepy, and perfect. It was one of those sessions where I loved every single picture I took. But you can probably tell that by the large over-share below. 🙂 How precious is she!?! And I’m excited to report that June is my last month of shooting before my maternity leave starts. I’m 34 weeks pregnant right now, and will be finishing up shooting in the next 2ish weeks (if my scheduled babies come on time! ), and then I’ll spend the rest of June finishing all of my editing, fulfilling orders, etc. etc. Then my family and I will be welcoming baby boy number 3 in early July. We’re ecstatic. 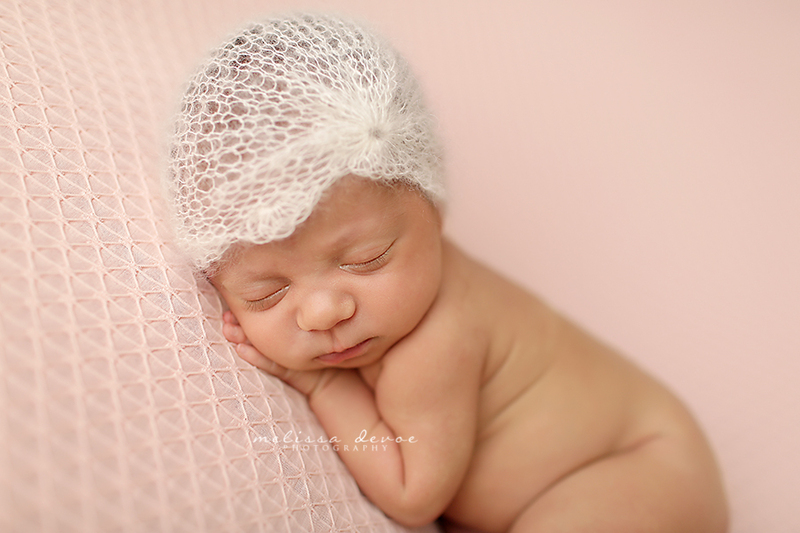 The days seem to be flying by, yet going so slow all at the same time — all you mommies know how that is! 🙂 I’ll be returning from maternity leave in October with a limited work schedule, so if you’re pregnant and due in the fall, be sure to book soon before space is gone. And now, back to the cute baby pictures…. here’s the lovely Riley! 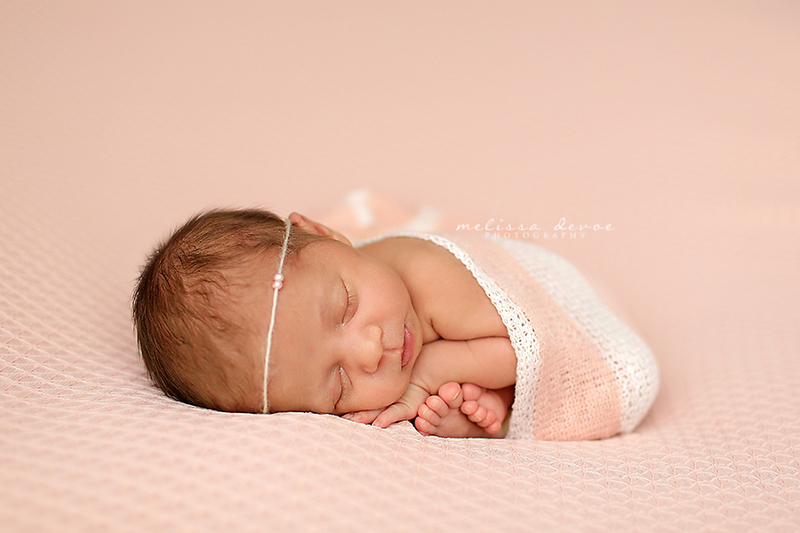 What a beautiful baby girl! These are so precious! Very nice work and congrats on your little one due in a few weeks! So so sweet. Mom must be thrilled! 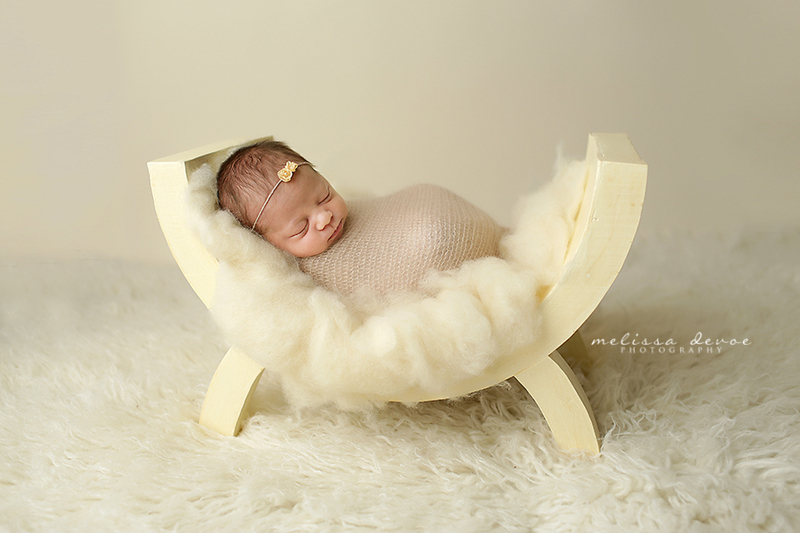 Your newborn photography always impresses me Melissa. Great styling, colors, poses, and expressions! Perfect! These are so cute! So much cuteness! The last photo took my breath away! 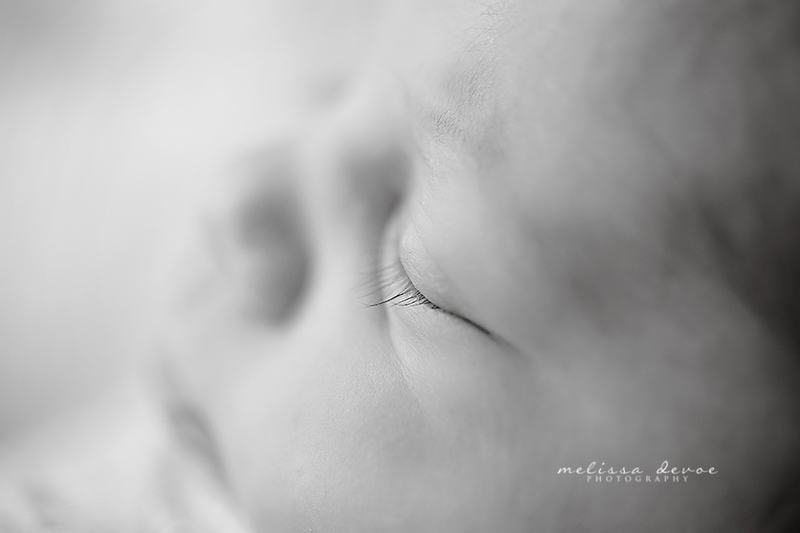 Such a sweet newborn. Love the soft colours. 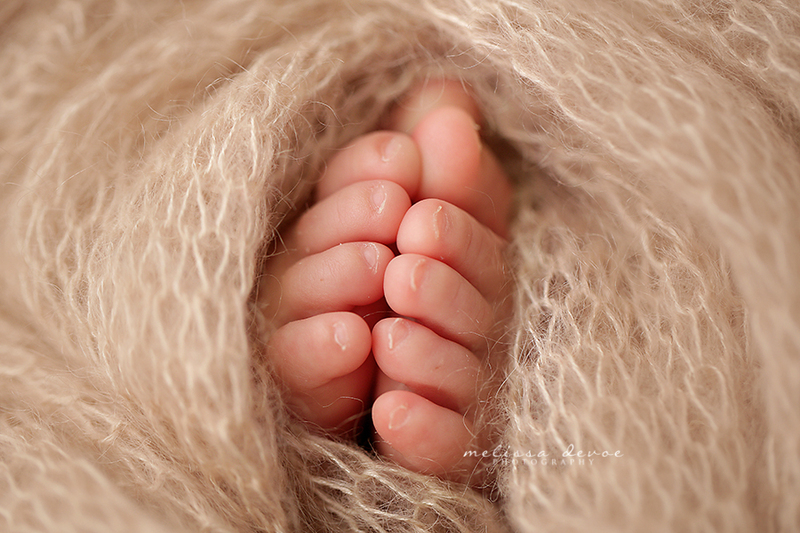 Lovely newborn work! Great job. 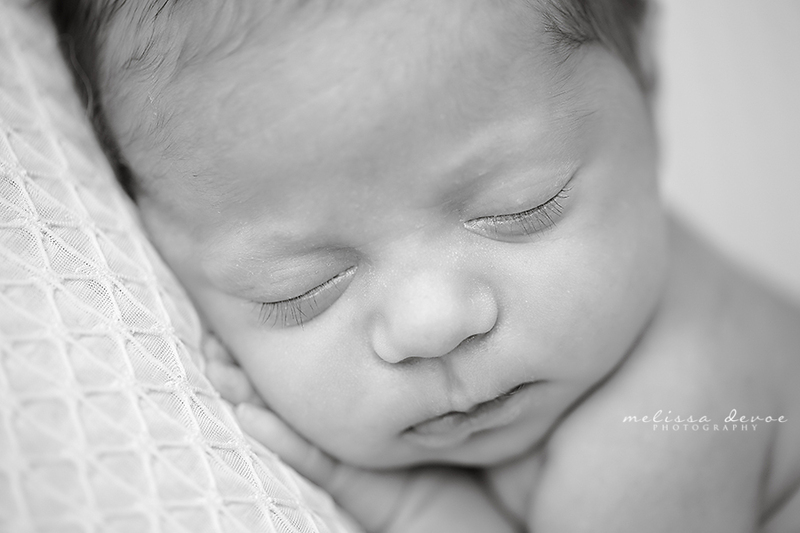 What a sweet baby and lovely, thoughtfully posed images:) Great work! ah these are so sweet! love all your wraps and props! Oh she is just perfect! Beautiful images. The toes made me smile. I love baby toes! 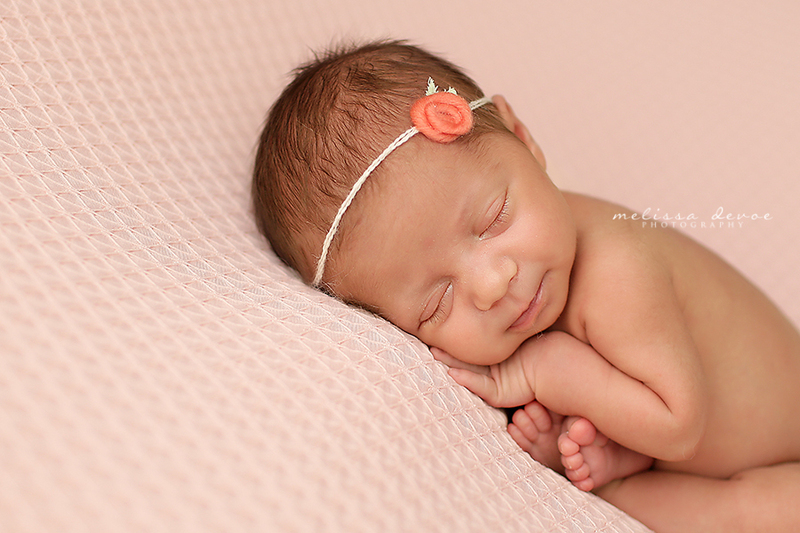 What a beautiful baby girl! I love your work, and congratulations on baby #3! 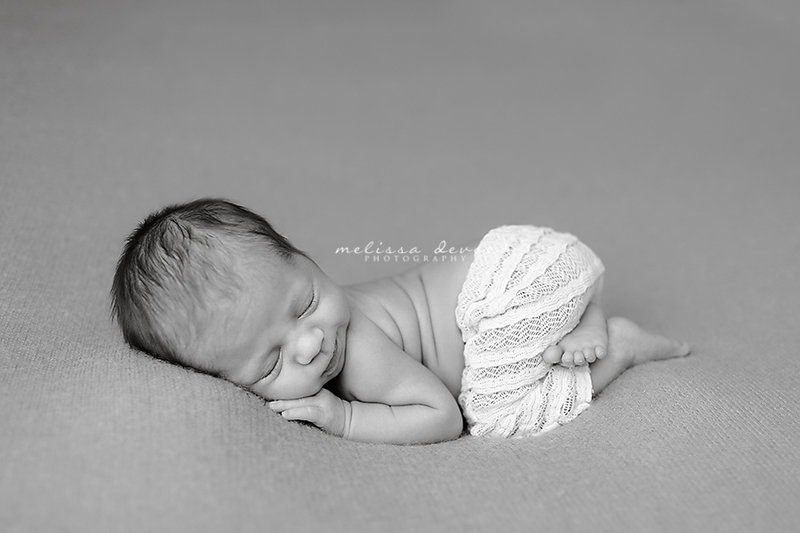 Perfectly adorable little newborn! Your work is lovely! What a sweet girl! You captured some great expressions!